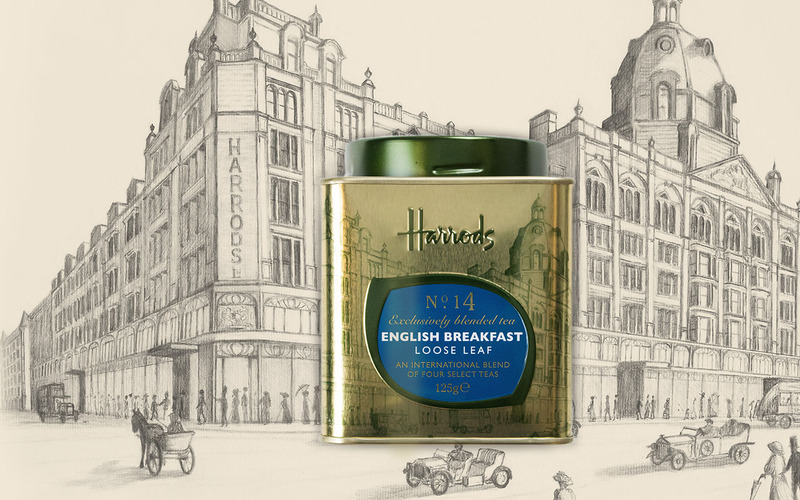 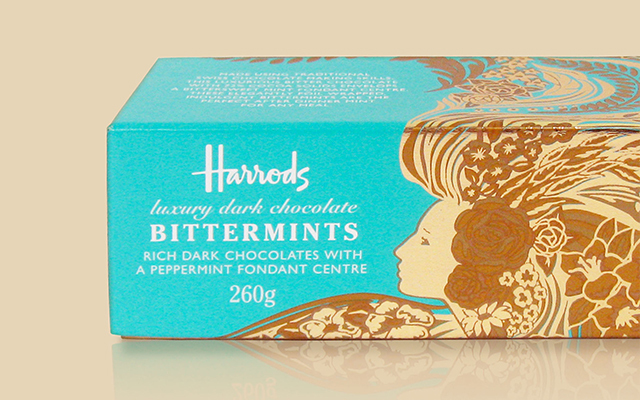 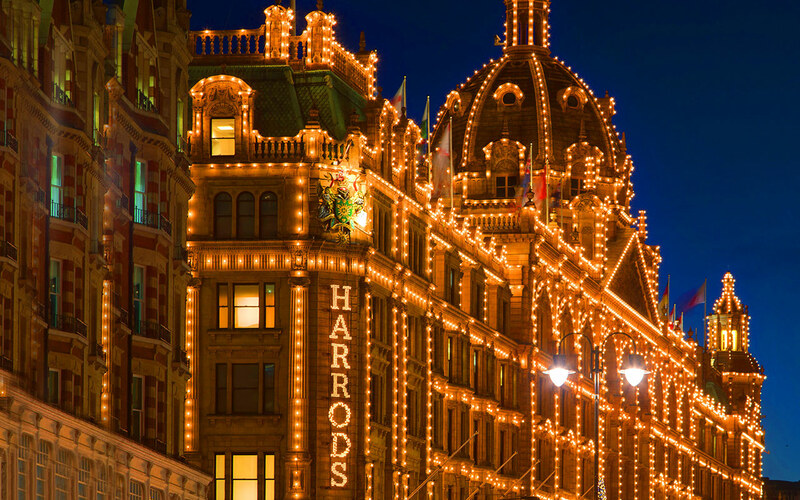 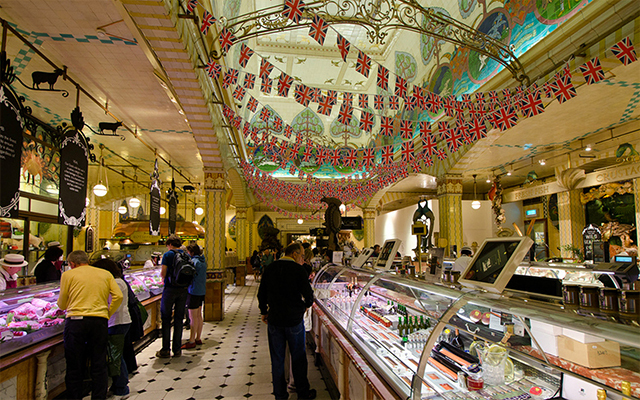 As a prime London tourist attraction, Harrods wanted to convert their visitors into higher volumes of sales. 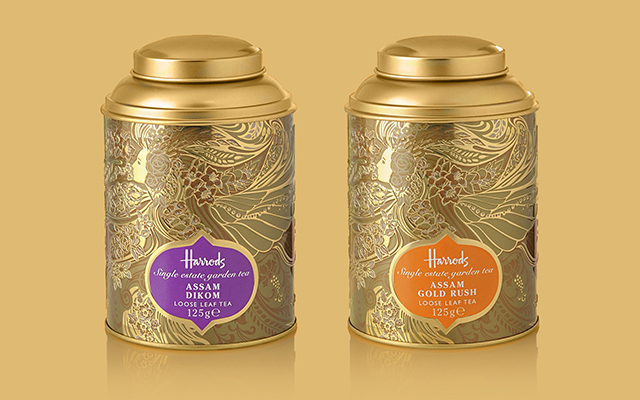 We took their existing products and rebranded across a three-tiered hierarchy. 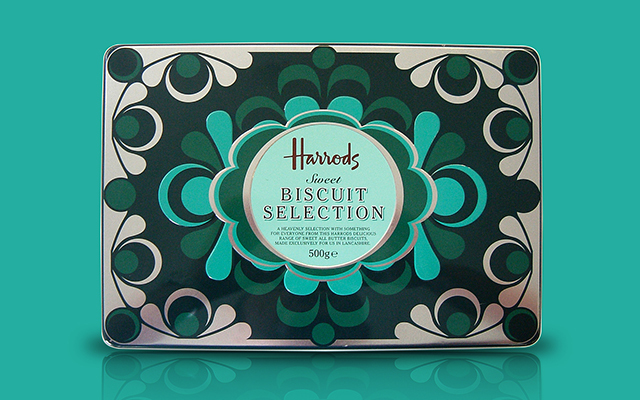 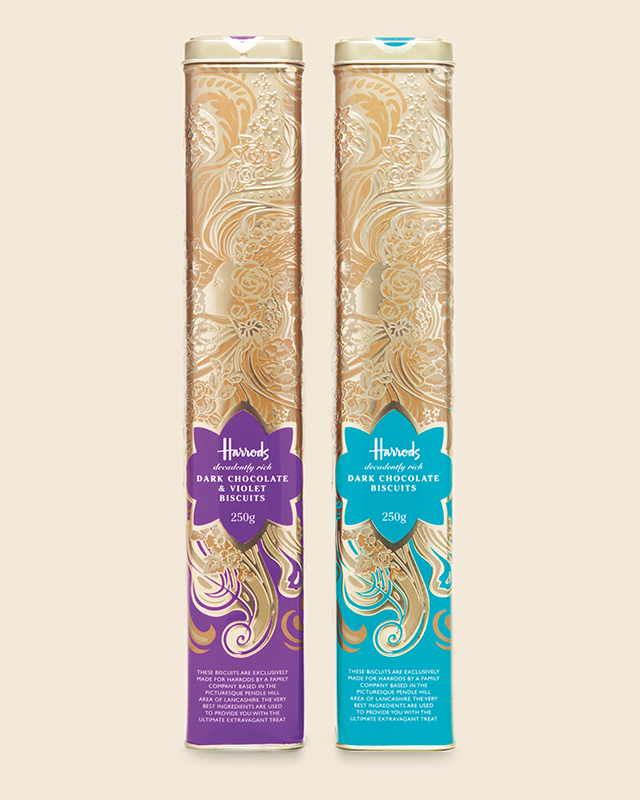 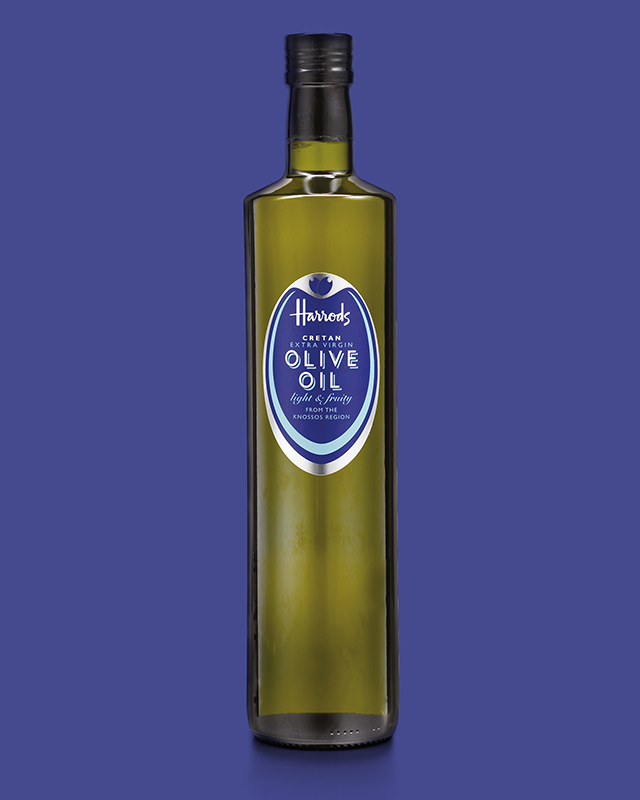 We introduced a colourful and vibrant art deco packaging that told the story of the brand, catering to the reason behind the driver of high visitors – their traditional British heritage and value. 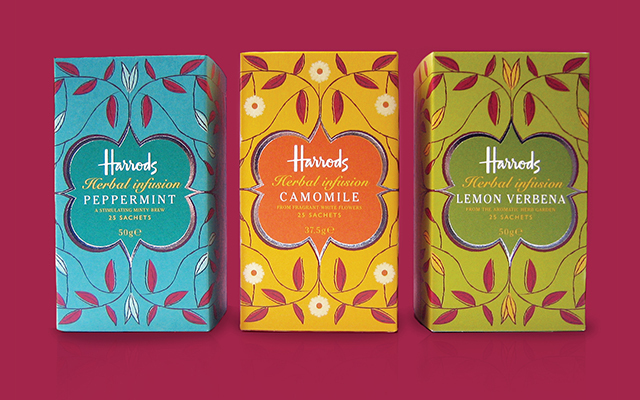 The new branding and packaging generated a sales increase of 1200% to £744,376 within 12 months following the re-launch.